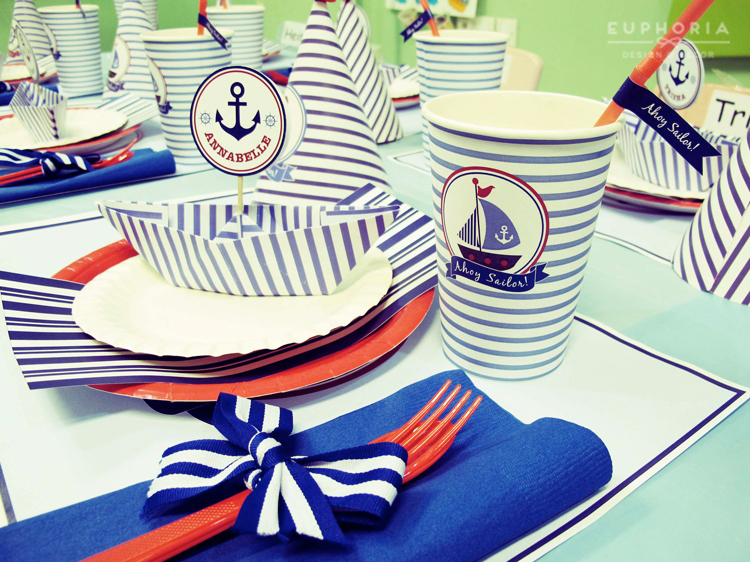 JJ’s theme for his birthday is Sailor! This is what we had been busy of during the view weeks. 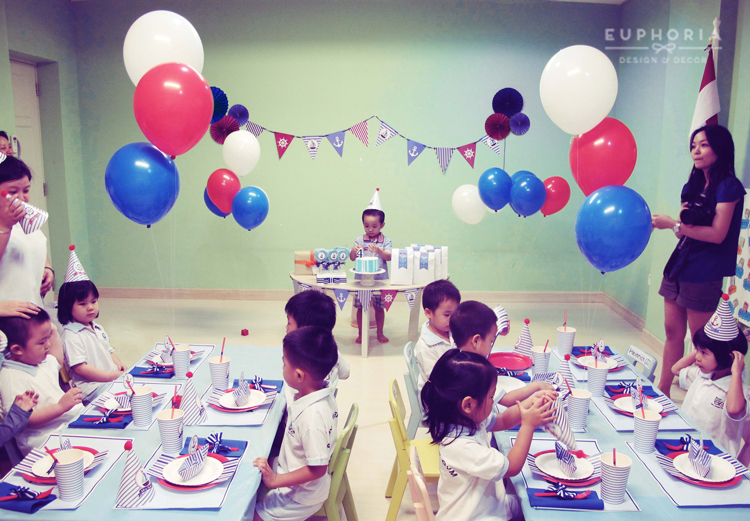 The celebration held in JJ’s class at Baby Jumper Gym, Kelapa Gading, and we transformed the class room into a small birthday venue. 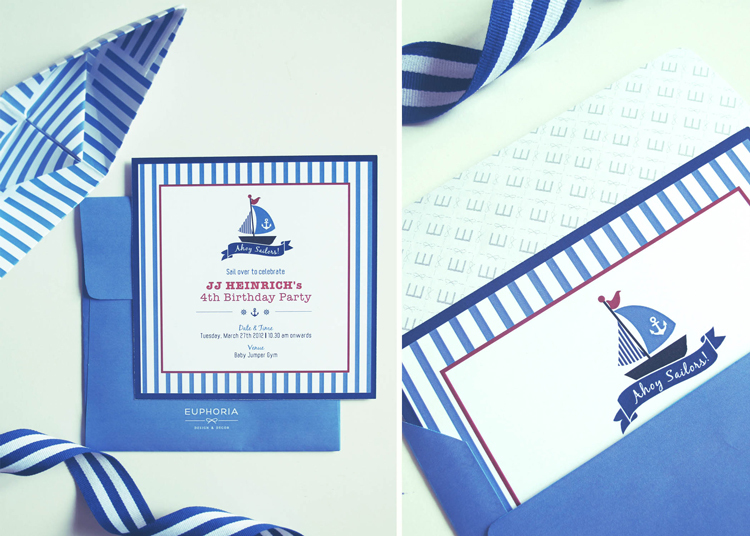 We wish JJ a blast birthday and let’s sail!